Protiviti’s Training & Communication Practice helps solve critical business problems by providing custom learning solutions. 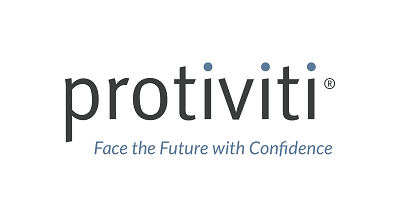 Protiviti links people to policies, procedures and best practices with engaging, impactful learning experiences. We develop training and communications tailored for all audiences, from front-line employees to the Board of Directors. With a focus on operational and regulatory compliance, our solutions include eLearning, gamification, custom web portals, mobile apps, comprehensive instructor-led materials, printed and digital communication materials and recognition campaigns. Our expanding client list includes global organizations in the finance, retail, manufacturing & distribution, technology and service industries. We educate personnel on a wide range of topics such as: IT Security practices; AML and regulatory compliance requirements; how to use enterprise applications such as SAP and SharePoint; safety and loss prevention; ethics and code of conduct; best accounting processes and many others.